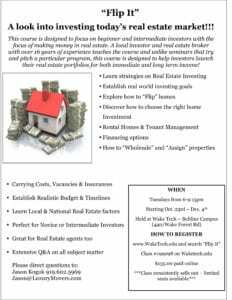 321 Dalton Drive Raleigh, NC 27615 – open house on Sunday, November 11th! 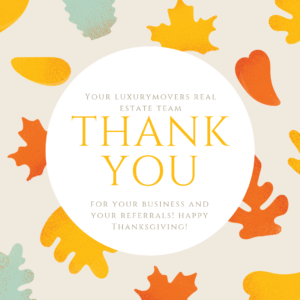 Will Your LuxuryMovers Real Estate Team be the 2018 Neighborhood Favorite Real estate agent? Show us some love! Neighbors on NextDoor are voting for their favorite local businesses of 2018. 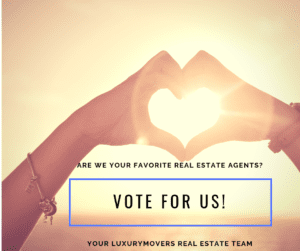 Vote for Your LuxuryMovers Real Estate Team as your favorite local real estate agent! Voting ends October 31st. 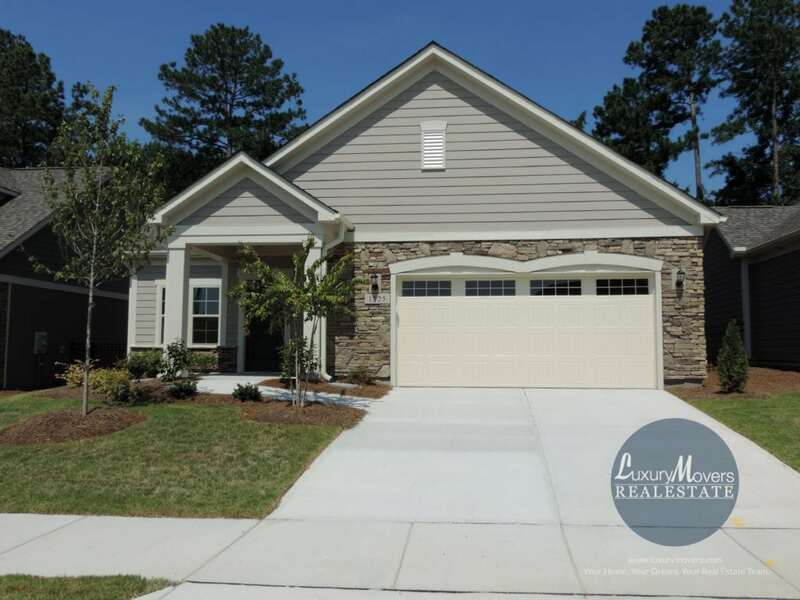 315 Meridian Drive Garner, NC 27529 – price improvement! 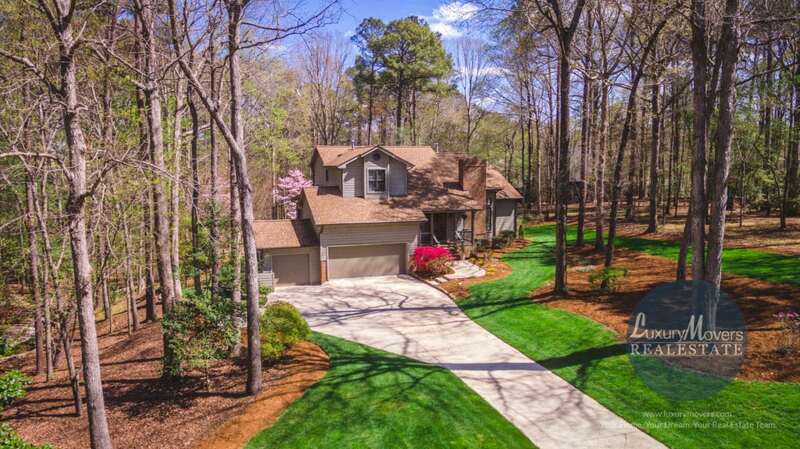 4943 Salamander Court, Raleigh, NC 27610 – new price! 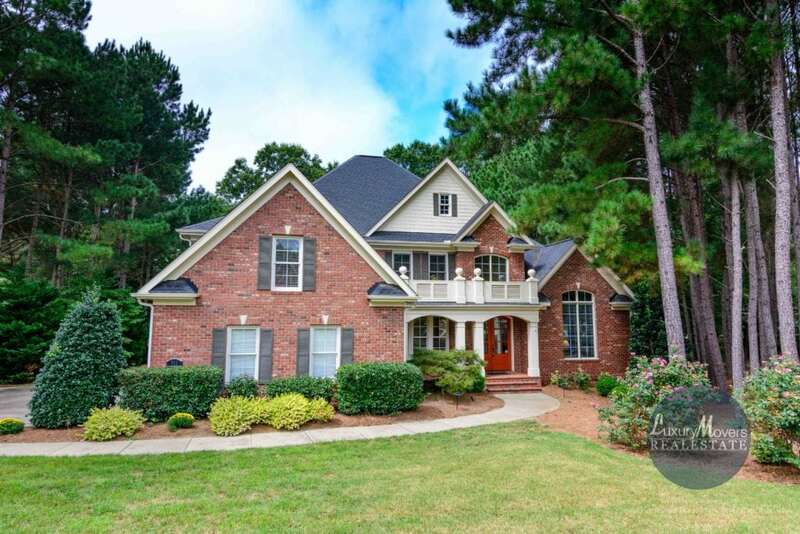 1225 Provision Place, Wake Forest, NC 27587 – open house on Sunday, October 28th! 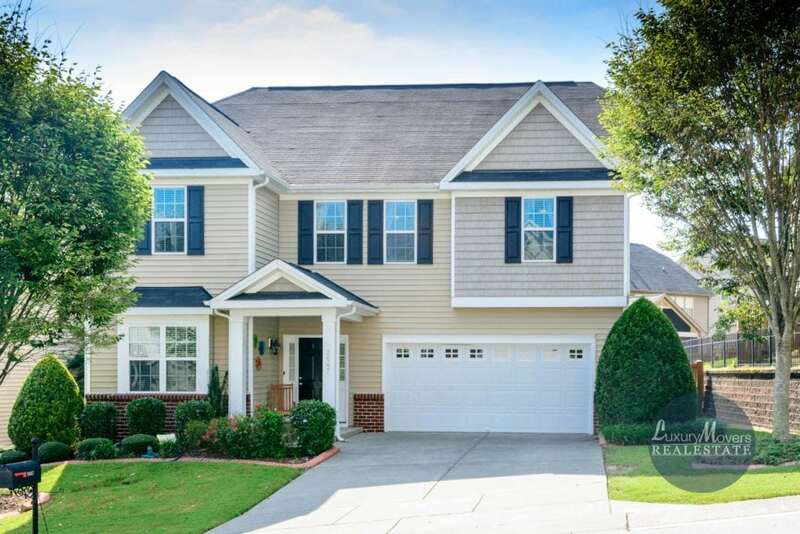 1225 Provision Place, Wake Forest, NC 27587 – open house on Sunday, October 21st! 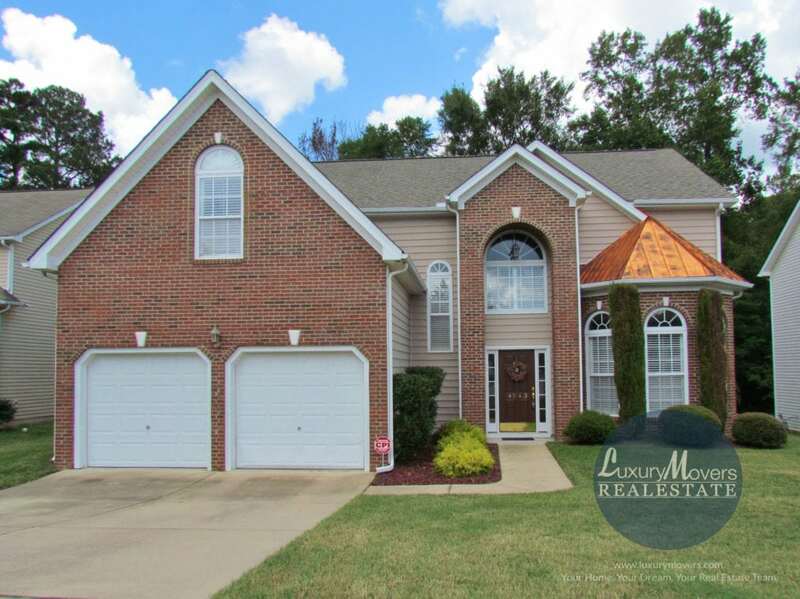 2647 Cashlin Drive, Raleigh, NC 27616 – open house on Sunday, October 21st!